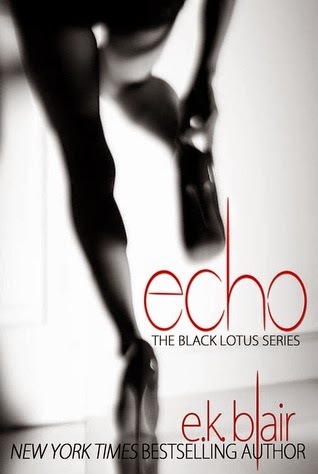 Echo is the second installment in the Black Lotus series. EK Blair has proved AGAIN that she is a master of words weaving us into a story filled with darkness, twists and heartbreak!!! Even after a few days to think things over, I am struggling with this review. Readers of Bang will know that Nina/Elizabeth’s world was filled with lies and darkness. This character survived a horrific childhood and was set out for revenge. That was the moment I discovered my new drug. It no longer came in the comfort of Pike or Declan. No. It came from the devil’s hand - my hand - and in that moment, I felt a sense of power in my ability to stave off the misery with blissful brutality that births an endorphined high. Echo is several layers darker and twisted than Bang. It is nearly impossible to lay out the flow of the story without giving away critical components of the story. My final two cents, fans of Bang will not be disappointed with Echo. 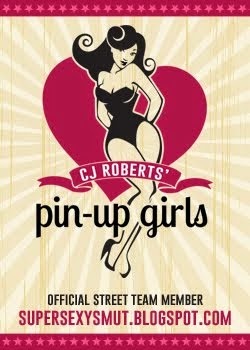 There is nothing watered down in this series. Each book will have you on the edge of you seat literally gripping your Kindle waiting for the next twist. It is filled with the dark and edgy writing that Ms. Blair has crafted. For me, Echo was somewhat darker than my comfort level. I attempted to embrace the essence of the story and not focus on the items that bothered me. Bang was a solid 4 star read for me, however Echo is between a 3-4 star read, simply because I had to stop several times and take a step back from this world. Series should be read in order, the third and final installment, HUSH is set to release later this year.